Train to be a Jedi with Rey! Complete with a Rey LEGO minifigure. Have you ever wanted to move things with your mind? Would you like to explore the galaxy and team up with ancient Jedi Masters? Want to wield a lightsaber? Then this is the training manual for you! 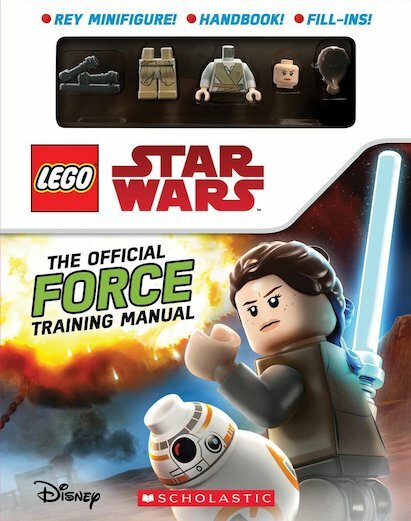 Let Rey teach you the ways of the Jedi in the handbook section, and then see if you have what it takes to master the Force in the activities section! It’s an out-of-this-world galactic adventure!